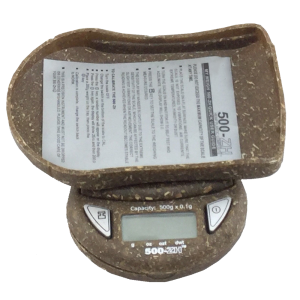 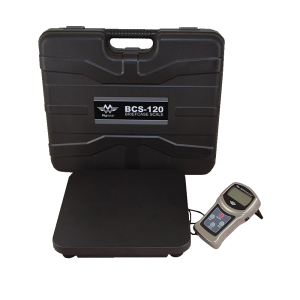 Professional counting scale with built in rechargeable battery. 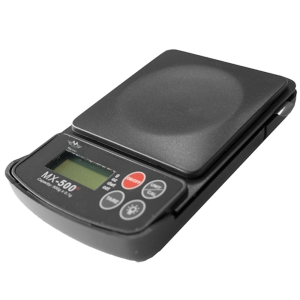 The CTS 30000 and the CTS 60000 Precision Counting Digital Scales are part of the CTS series offered by My Weigh. 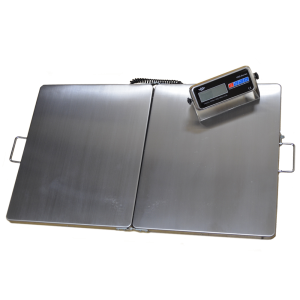 It uses precision sensors and the latest microchip technology, specially designed and manufactured for accurate weighing and counting functions. 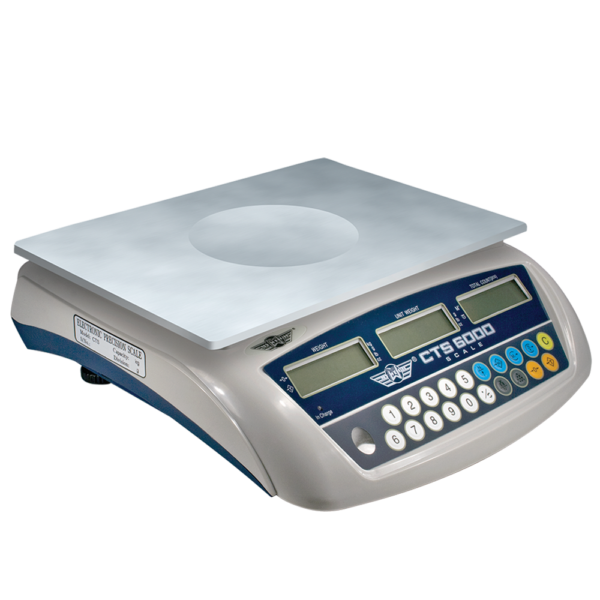 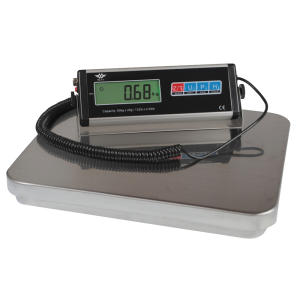 The CTS 3000/CTS 6000 are high quality scales suitable for a wide range of applications. 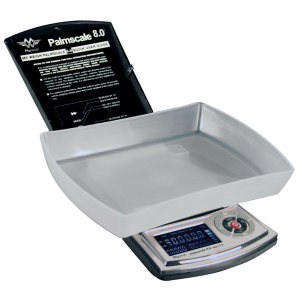 Place a counted sample of your parts on the scale’s platform. If your parts are hard to steady, you can use the TARE feature to place a container on the platform to hold them. Once you’ve got your sample loaded, use the sample key to tell the scale how many parts are in the sample. 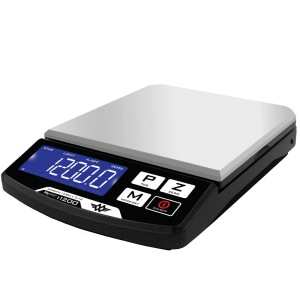 Once you’ve done that, the middle display will tell you the individual part weight, and the third display will tell you how many parts are on the scale. Once you’ve got your sample amount entered, you can start counting parts! 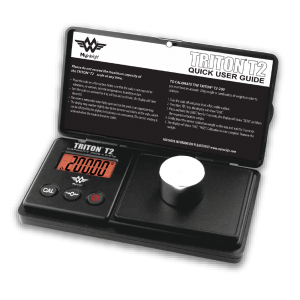 Don’t forget that you can use the “Counting Check” feature to tell you with an audible alert when you’ve gone over certain quantity of parts.